In 1926, J.R.R. 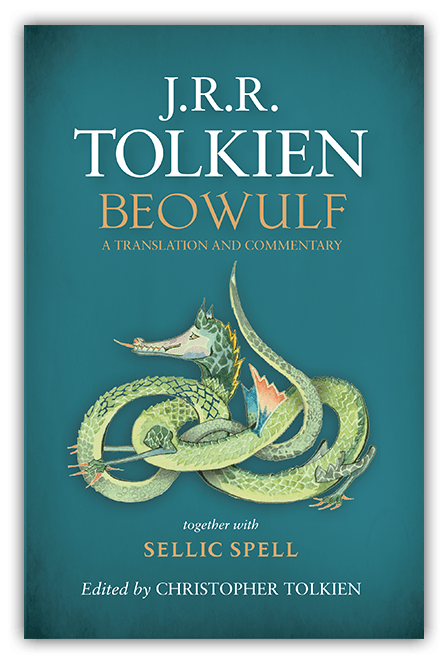 Tolkien, who would later go on to write The Hobbit and The Lord of the Rings, completed his own translation of the Old English poem Beowulf. Eighty-eight years later that work is going to be published for the first time. Tolkien is considered one of the most important early scholars of the Old English poem that tells of a hero named Beowulf who comes to the aid of Hroðgar, the king of the Danes, and defeats the monster Grendel, followed by Grendel’s mother. Beowulf is eventually dies after killing a dragon. A 1936 lecture given by Tolkien, entitled Beowulf: The Monsters and the Critics, which argued that scholars should focus more attention on the antagonists in the story and that Beowulf should be treated as an important literary work. The book will also contain Sellic Spell, a previously unpublished short story by Tolkien, that re-creates a folk-tale based on the Icelandic saga Hrólfs saga kraka.